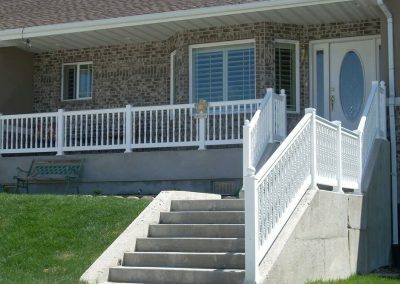 Porch Railing beautifies any porch, deck, and house. 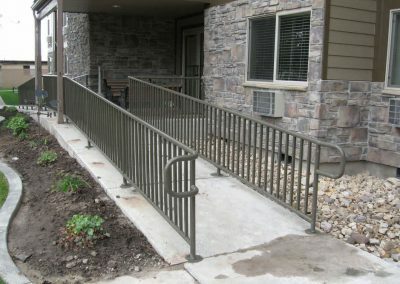 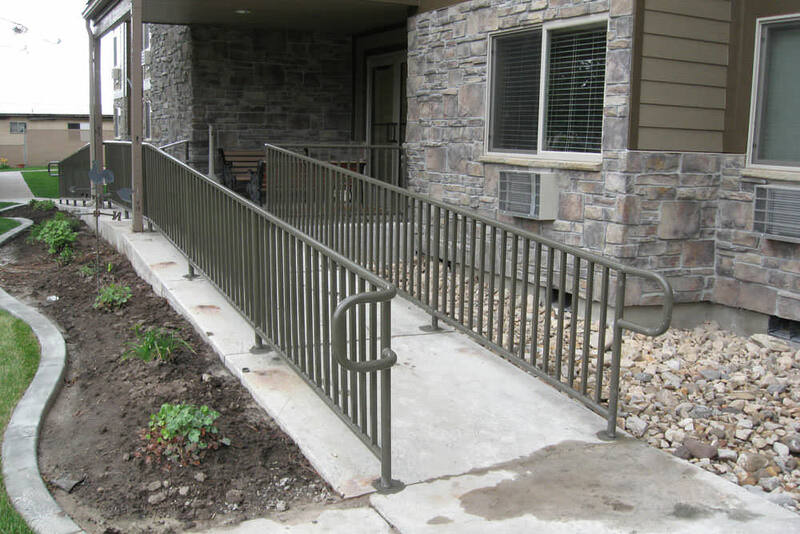 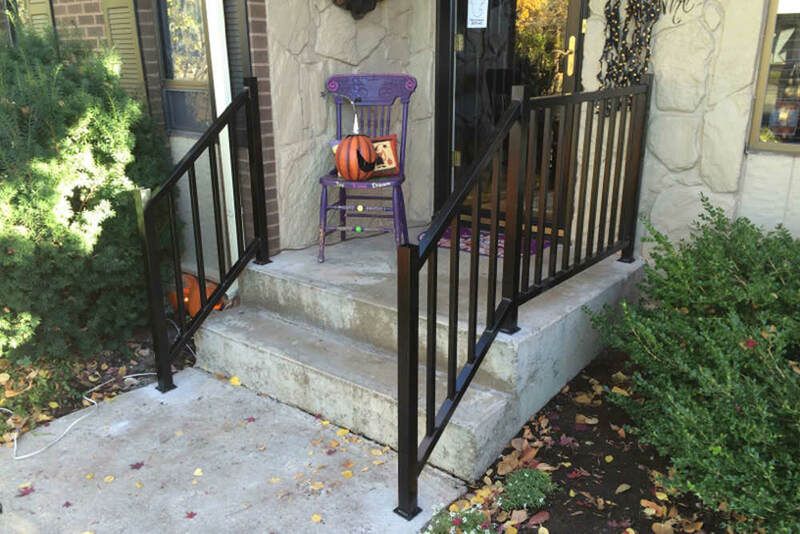 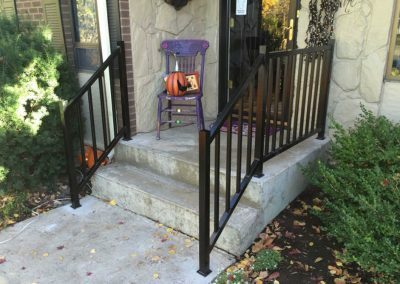 The railing provides not only aesthetic value, but safety as well. 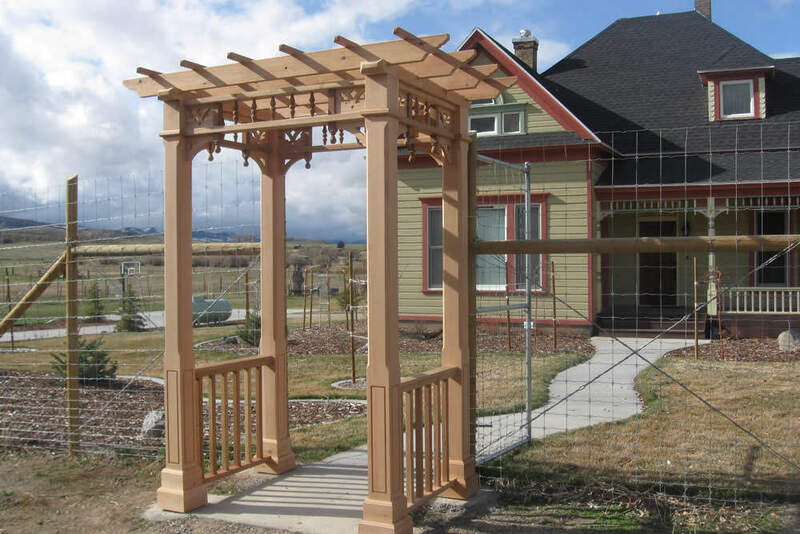 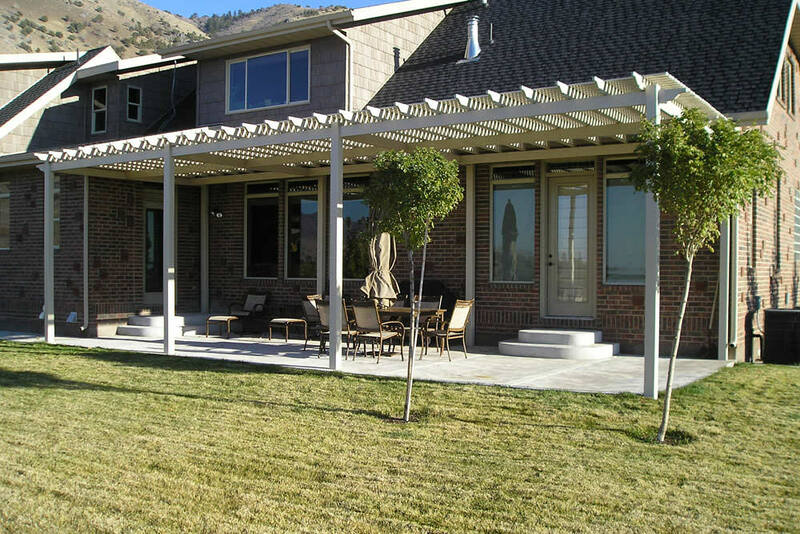 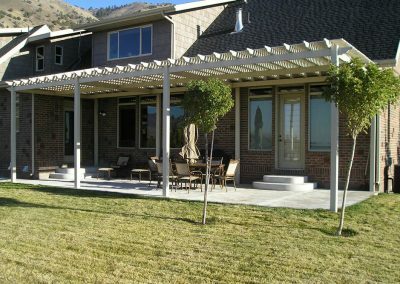 Custom Fence is committed to providing and installing a great porch rail fence. 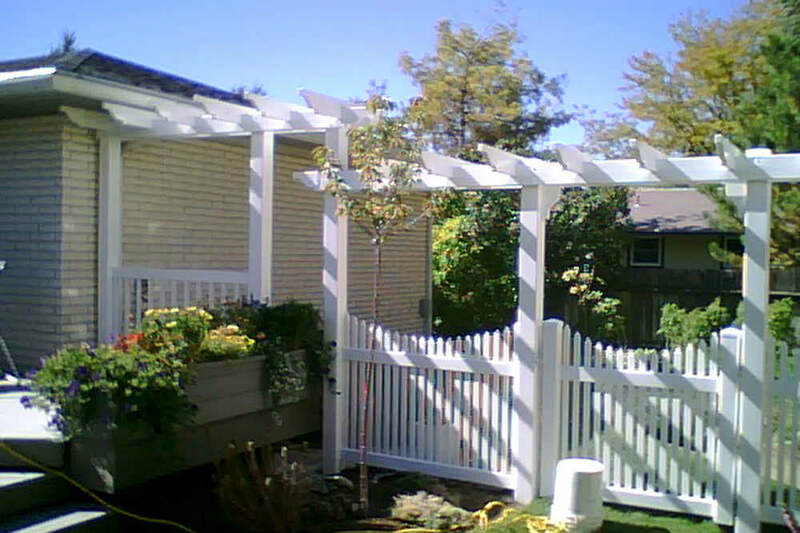 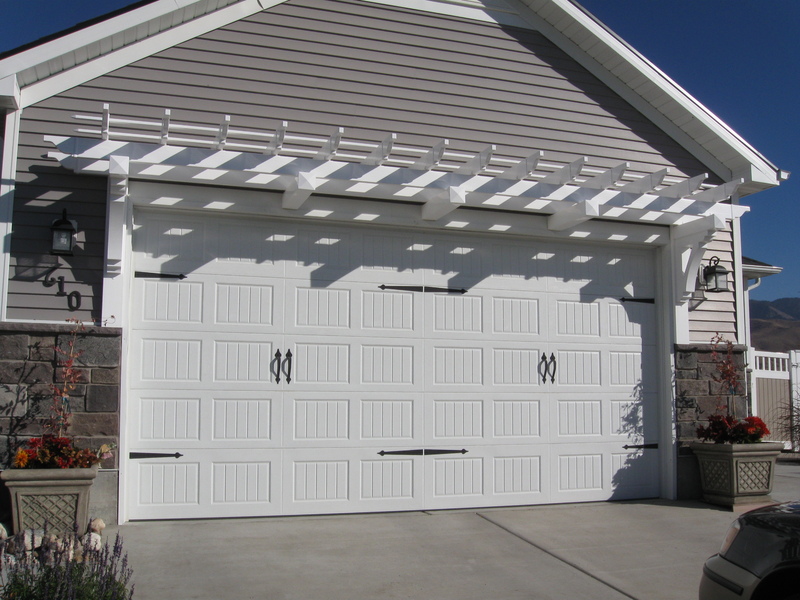 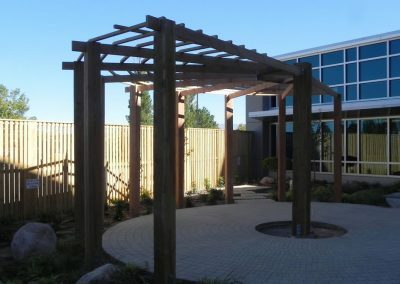 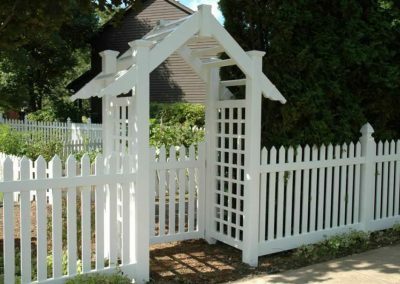 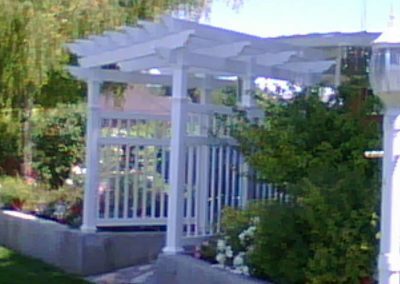 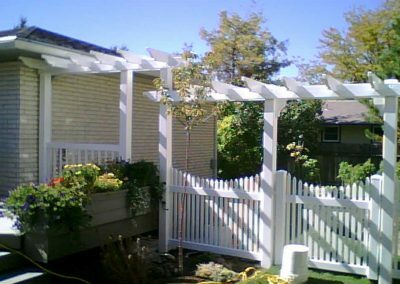 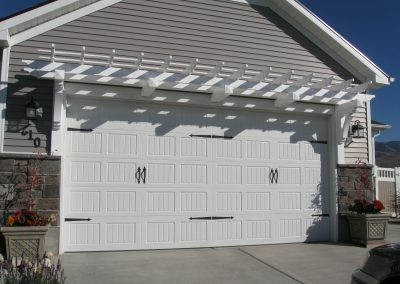 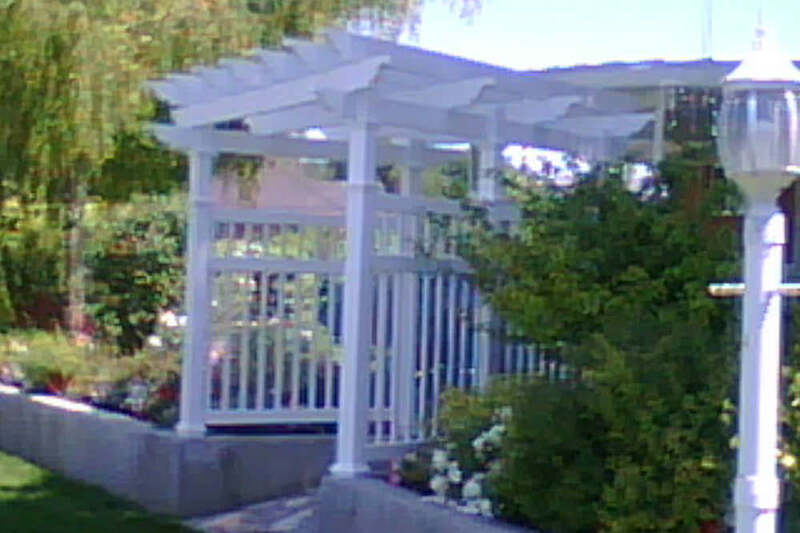 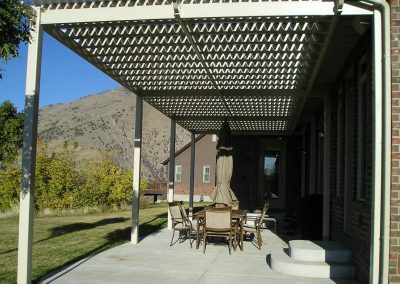 We build and install custom arbors to fit any design you have in mind. 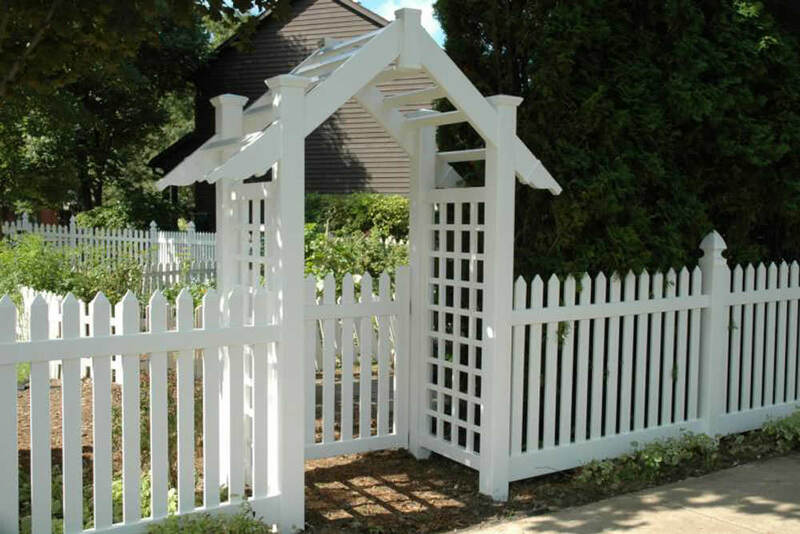 Whether you want it out of Vinyl or Wood, we can craft it. 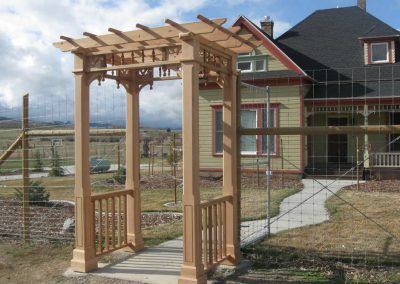 Take a look at our gallery to see what we have done, or come into the shop and brainstorm some ideas with one of our salesmen. 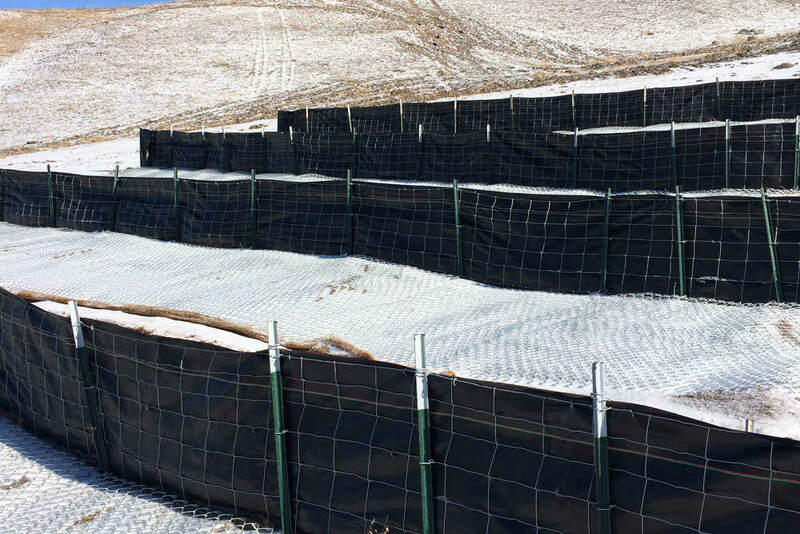 Erosion control fencing can help restore an area to its original state. 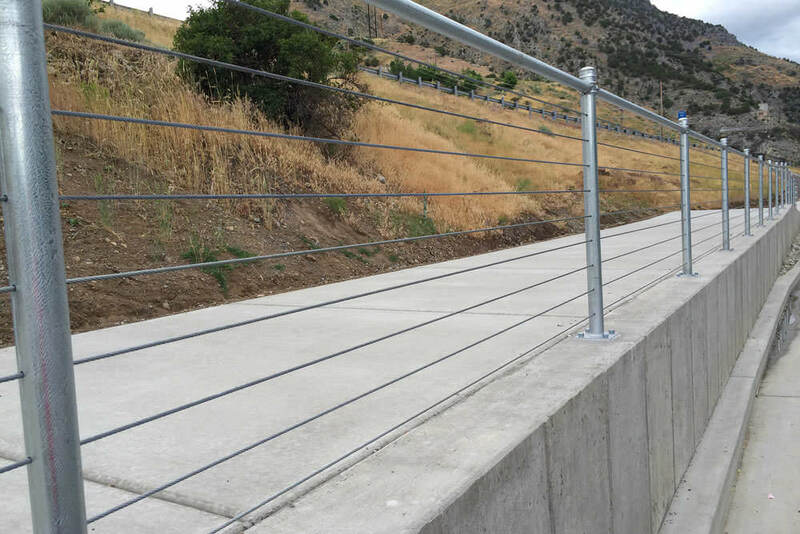 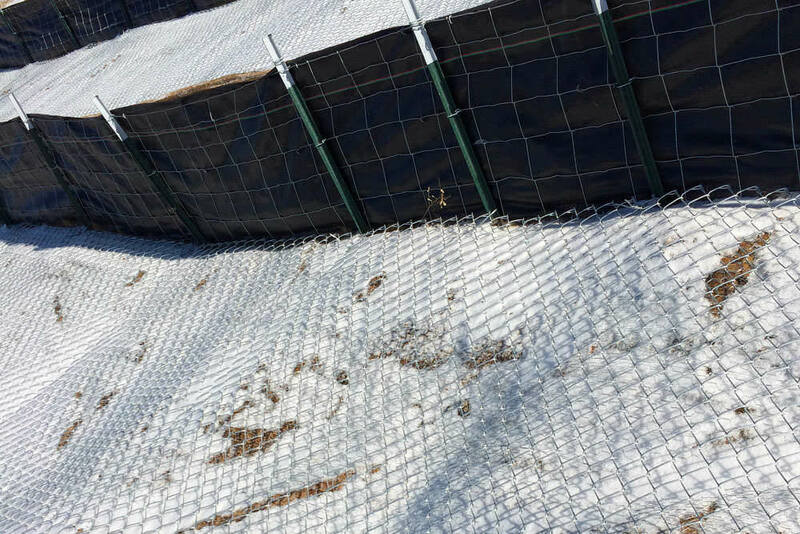 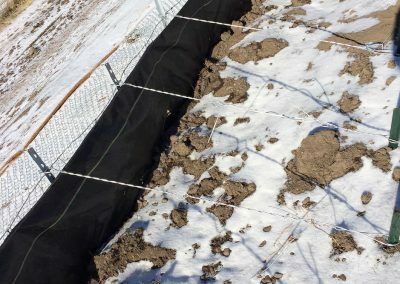 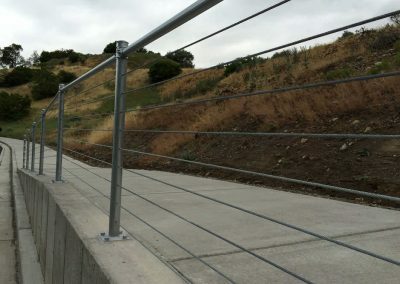 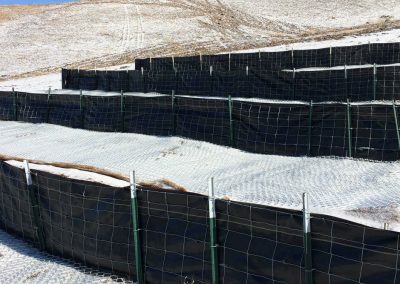 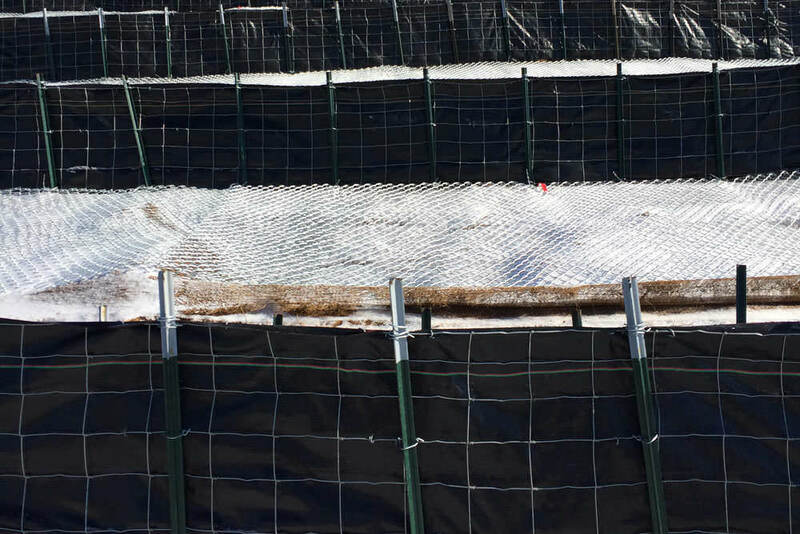 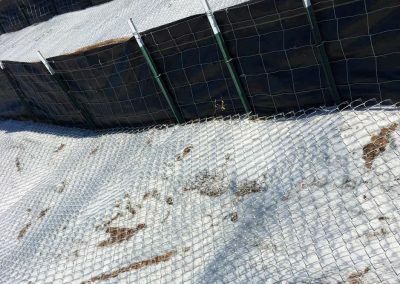 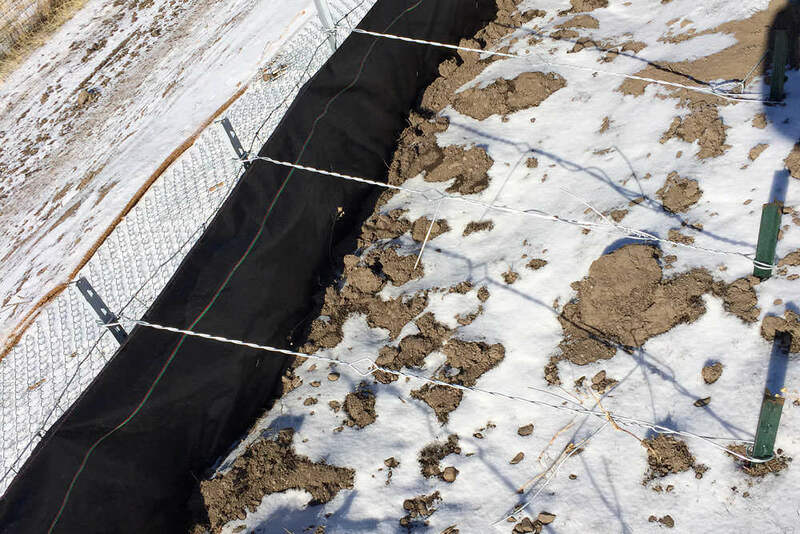 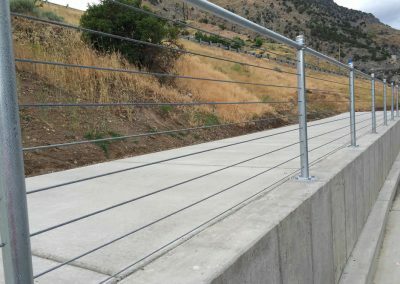 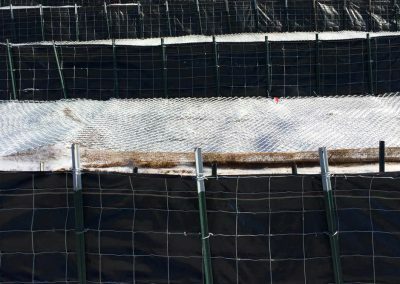 After severe fire damage or during construction projects, erosion control fencing will maintain the soil of an area until mother nature can take it over again. 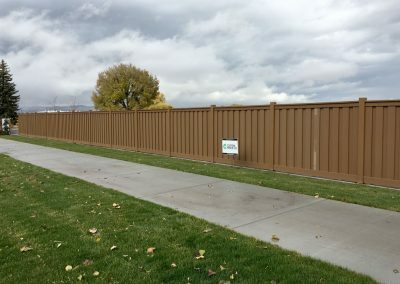 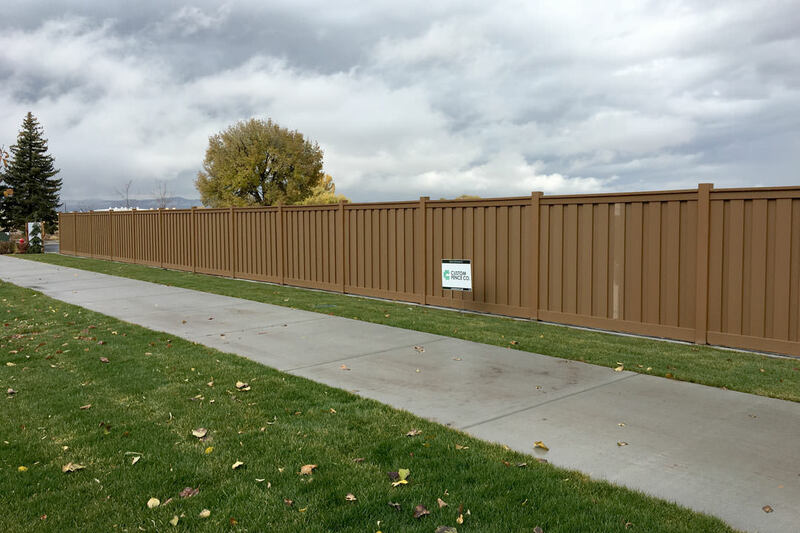 A high-performance and low-maintenance fencing solution. 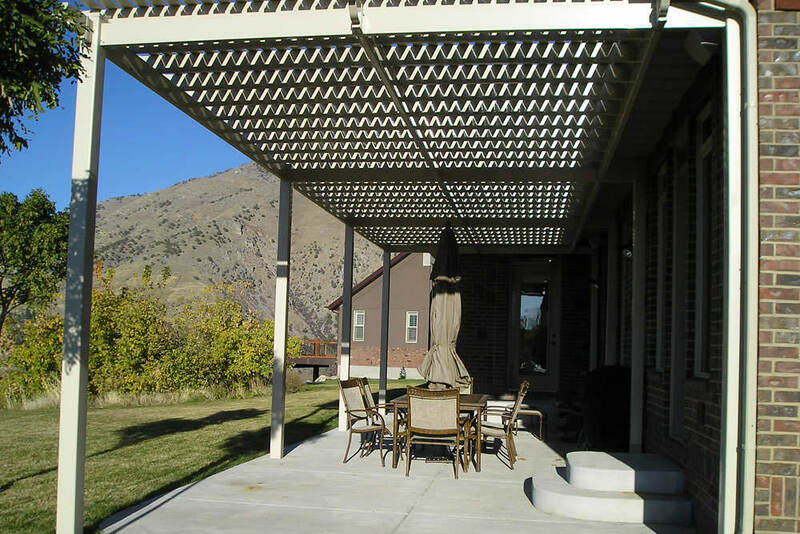 Trex outlasts and outperforms other materials with a visually stunning design. 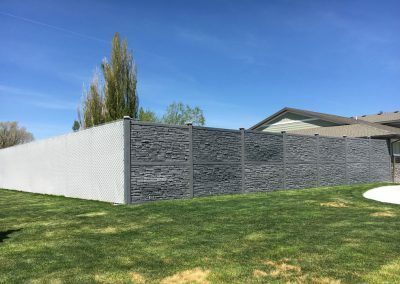 SimTek Stone and concrete fences offer unparalleled benefits when it comes to beautifying and securing homes and yards.